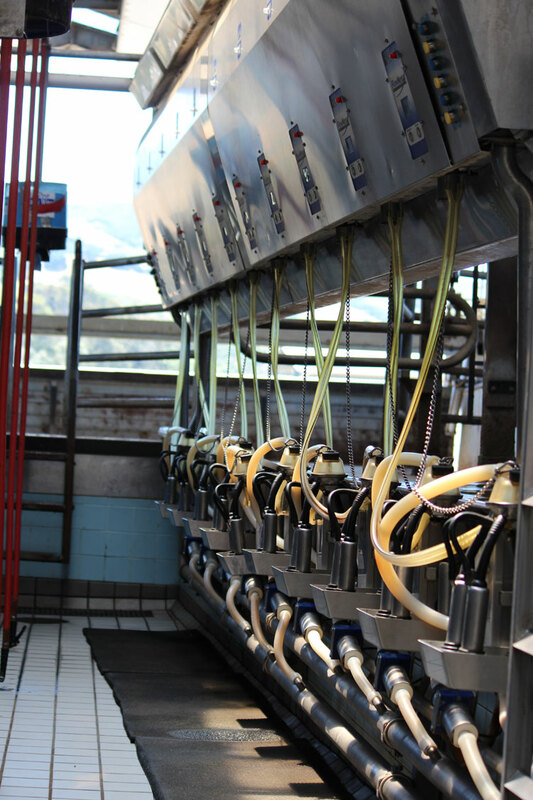 Choosing what area of the dairy industry to specialize in can be a challenging yet rewarding experience. This may be one of the most commonly asked questions to kids when they are young and also to high schoolers as they are about to graduate. My response was typical of what dairy industry youth would most likely say. While this answer was always true for me, as I got older I started to find out what my strong suits and talents were. My answer to people’s questions about my future career plans shifted toward a more specific part of dairy. I knew when I was in high school that I enjoyed writing and communication. My career path got a little narrower as I started focusing on developing more skills and connections in this area. Those of us involved in agriculture know the hundreds of career choices a young person has to sort through. I like to think of the dairy industry as a machine with hundreds of moving parts. Each moving part is an occupation. The dairy industry relies on the dairy farmer just as much as milk truck drivers, genetic researchers, communications’ specialists, and so forth. I am proud to be pursuing a career in dairy because of how elaborate the job options are for individuals like me to choose from. We are able to use our talents to better the industry into a more efficient “machine.” I am also confident that if I get off of my ideal career path I will be able to adjust using my knowledge of dairy. Whatever career path I end up on, I don’t plan to stray from my childhood goal of working in the industry that shaped me into the person I am today.